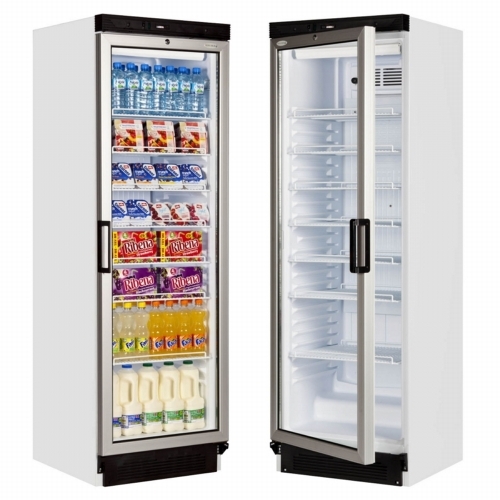 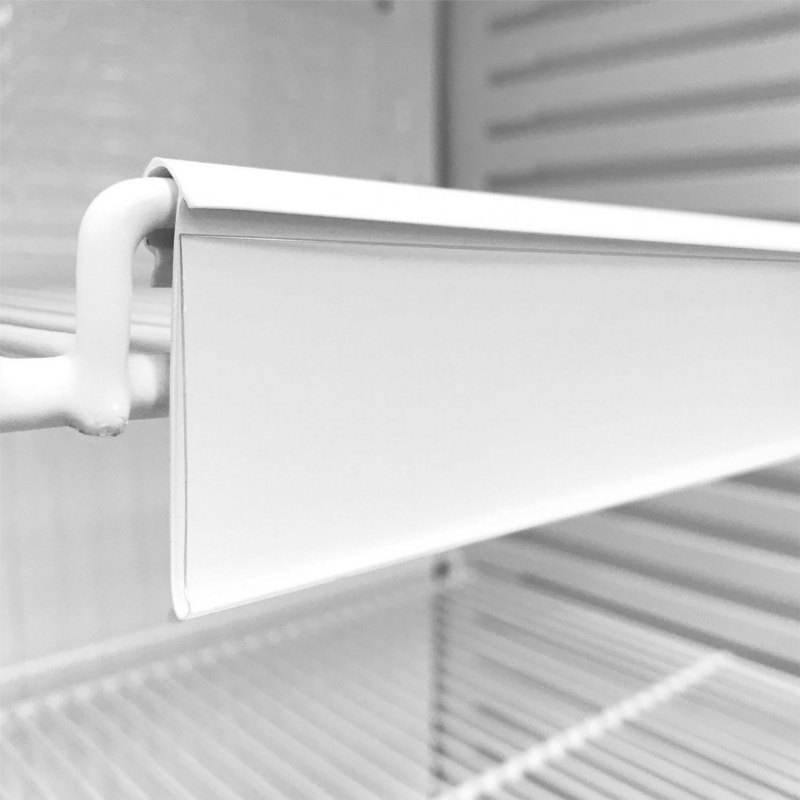 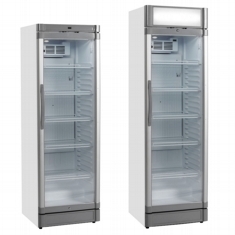 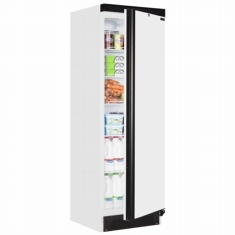 Our most popular glass door fridge and probably the best selling unit in the UK. 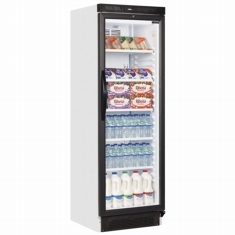 Tried and tested Tefcold quality at an excellent price. 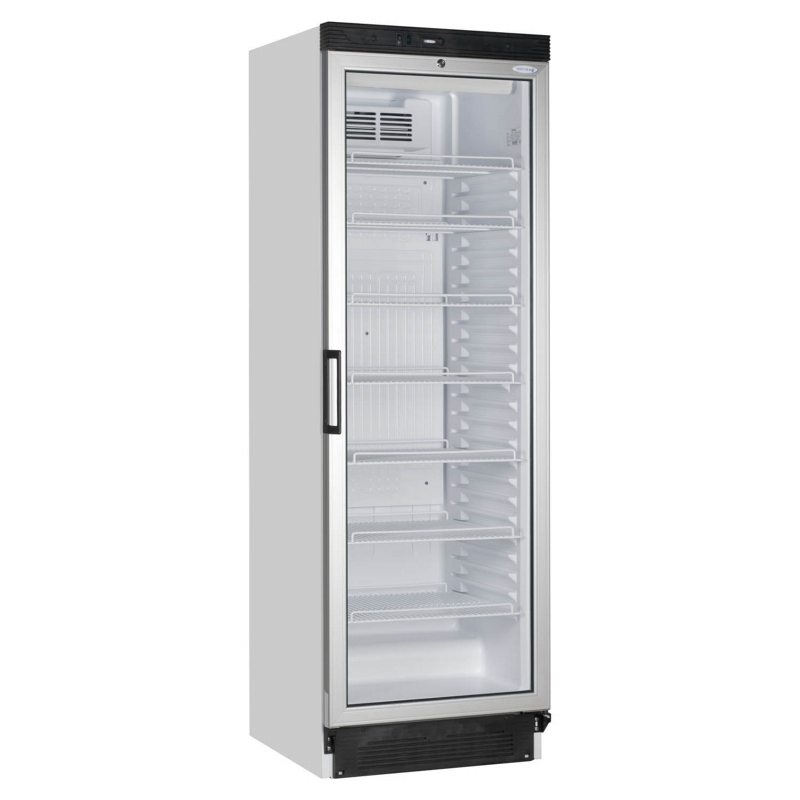 This cabinet is renowned for its reliability. 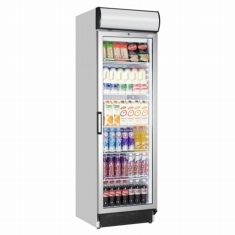 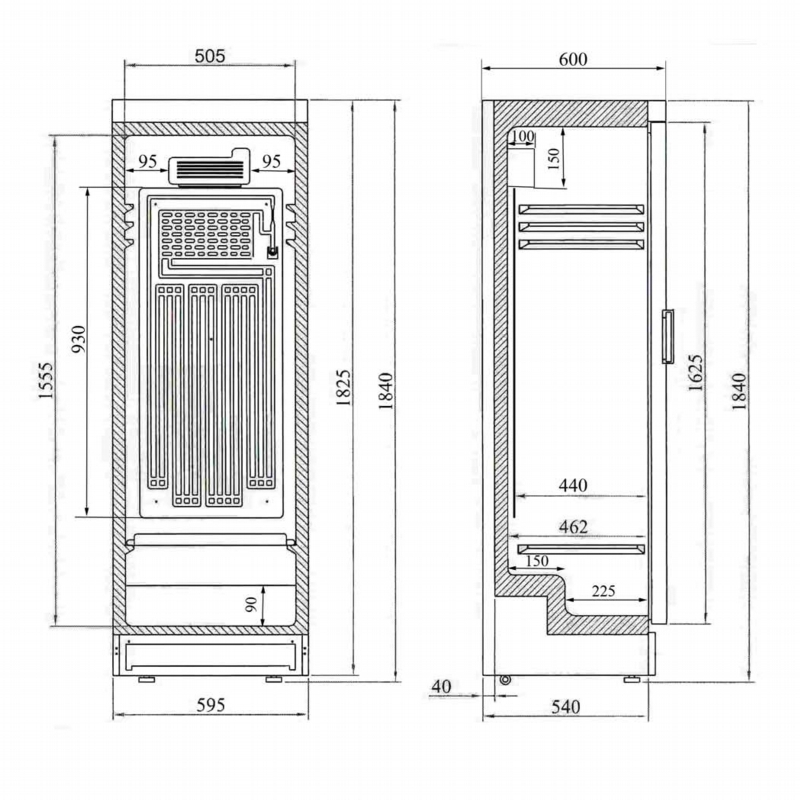 Simple design with aluminium door frame, interior light, lock and temperature display. 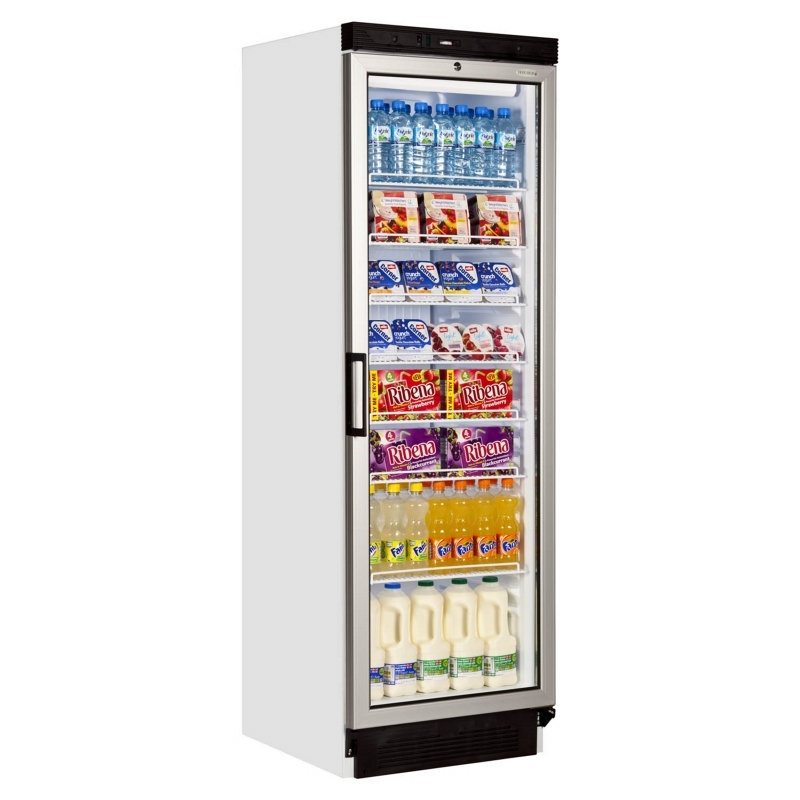 It is everything you need from a glass door merchandiser including seven shelves as standard to maximise display space. 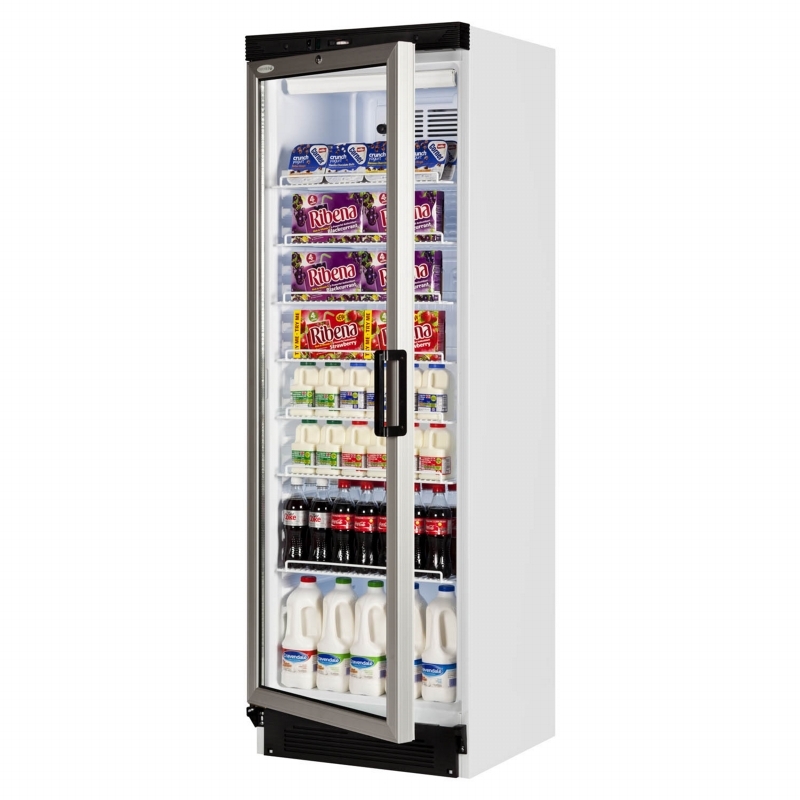 A tried and tested workhorse for all shops and cafés. 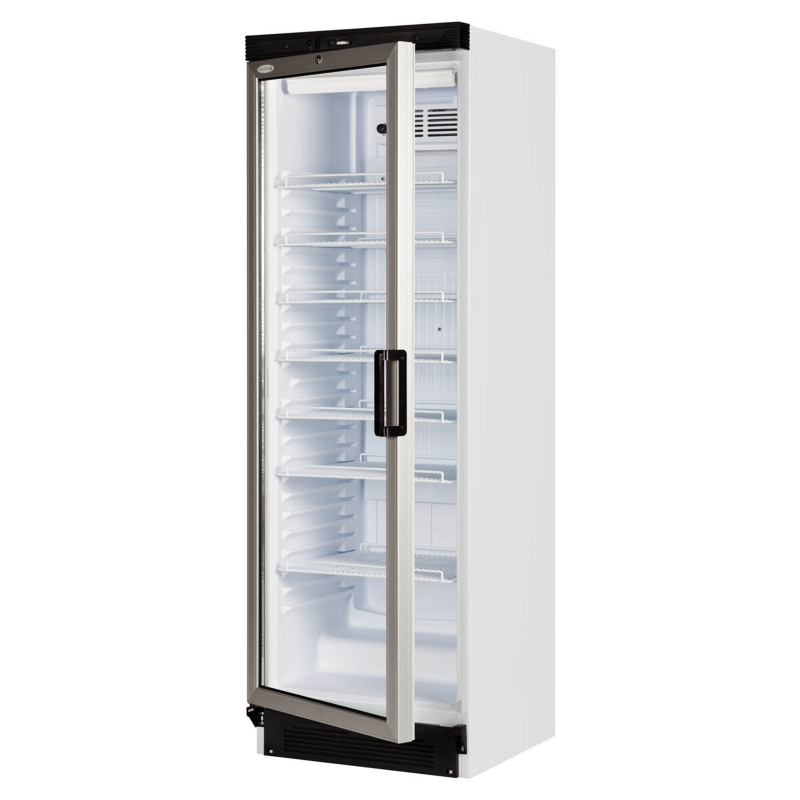 This cabinet is so popular we even stock it as a left hand hinged version as standard.